This breed is still virtually unknown outside Brazil. 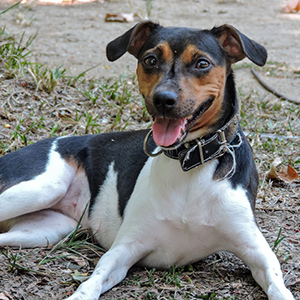 The Brazilian Terrier, sometimes referred to as the Fox Paulistinha, is one of two breeds indigenous to Brazil. 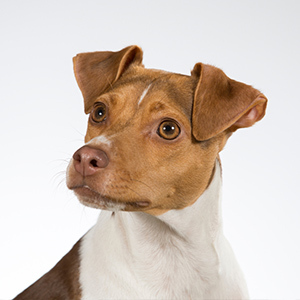 Its origin remains a mystery as it is undocumented, but it is believed that that the European Jack Russell Terriers and Fox Terriers introduced into Brazil in the nineteenth century, were involved in the creation of this breed along with the Miniature Pinscher. Not surprisingly these little guys were used by Brazilian plantation owners to protect their agricultural crops from vermin. This breed is still virtually unknown outside Brazil and is not yet recognised by either the UK or American Kennel Club. 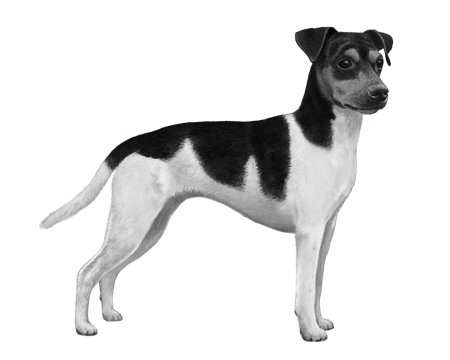 The Brazilian Terrier has a short, smooth, fine coat that is predominantly white with black, brown or blue markings. Tan markings are always present above the eyes, on either side of the muzzle and the inside and edges of the ear. 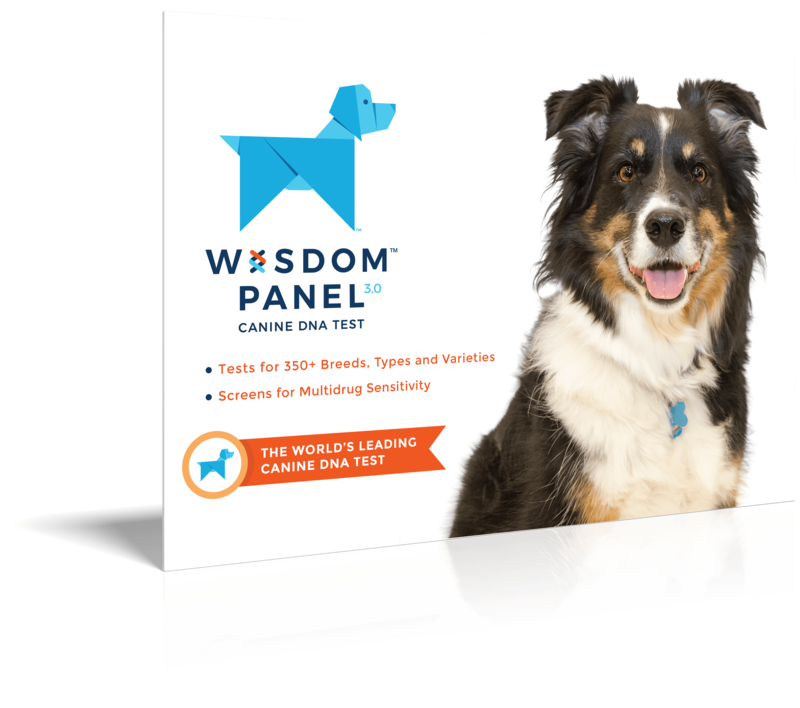 Feisty, playful, and energetic, these dogs require good mental and physical stimulation. Being vermin hunters for the farmers, they were bred to be very vocal and fearless. 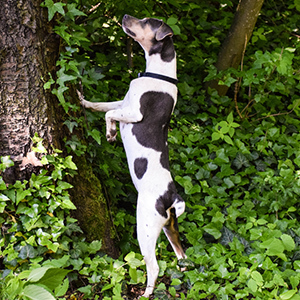 Their high intelligence makes them strong candidates for obedience and agility training, but make no mistake they can also be quite stubborn.